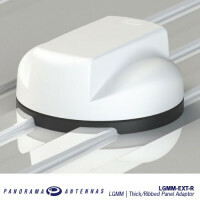 For use with the LGMM/LPMM low profile MiMo antenna series, the SAB-207 provides a convenient ‘no-hole’ installation option on the rear of saloon type vehicles. 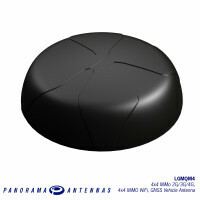 Particularly useful for vehicles where radio equipment is located in the trunk/boot area, tough non-slip rubber feet prevent damage to external paintwork while grub screws on the underside of the panel allow easy and secure installation. 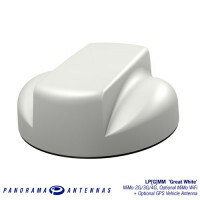 This mounting method provides a more robust mount than other methods such as magnetic mounting, and helps preserve a vehicle’s value by not requiring any holes in order to be affixed. 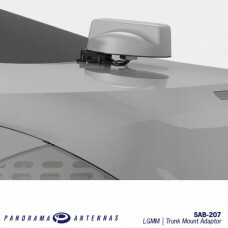 The SAB-207 can be used with some other Panorama Antennas – please get in touch with one of our customer service staff for more details.